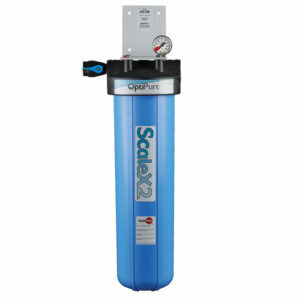 Steam equipment is very susceptible to scale and corrosion problems. 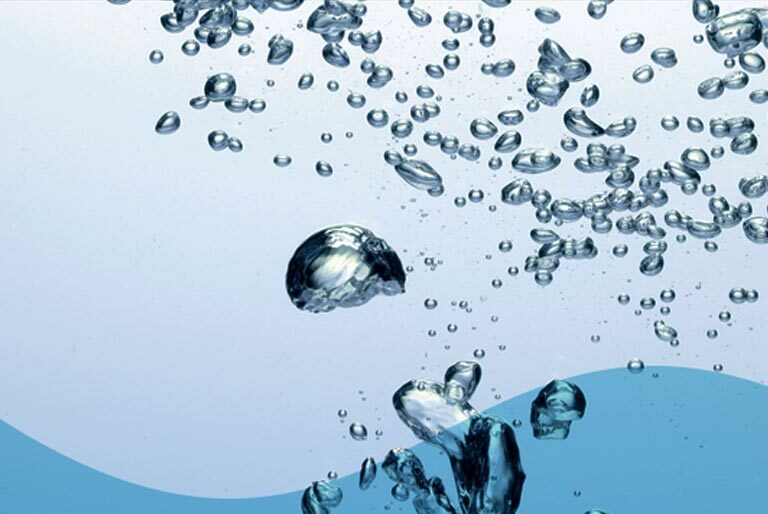 It is difficult to get the most out of cooking with steam without careful consideration of water quality. 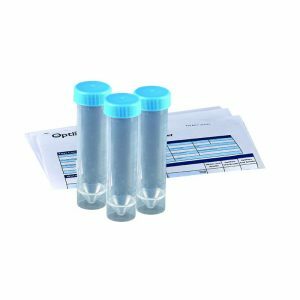 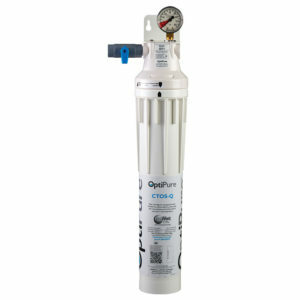 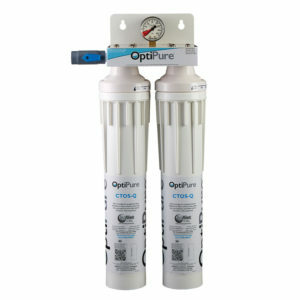 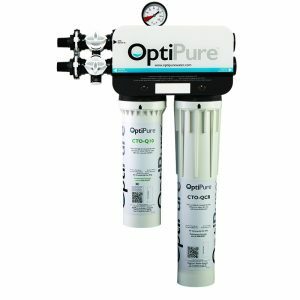 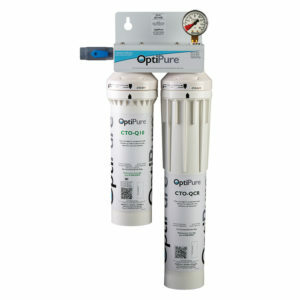 To find out what is in your water, OptiPure offers water testing kits that include a basic water test, H2O Test Express Kit, and a more extensive test, the Watercheck -OP Water Test through an independent laboratory. 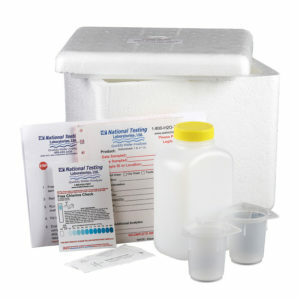 Ask your dealer, distributor or representative about testing choices. 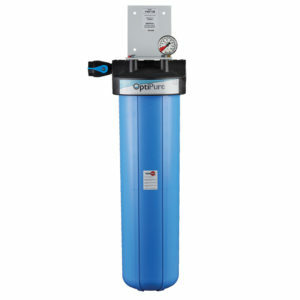 Also, most oven manufacturers publish minimum water quality standards to meet their oven’s warranty requirements. 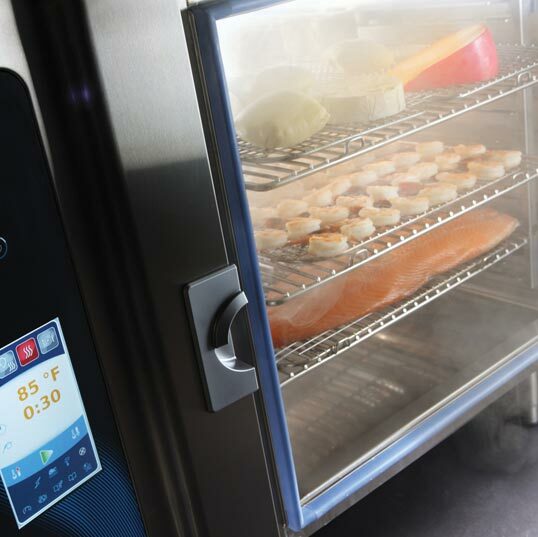 Contact the manufacturer of your oven for specifics on those standards. 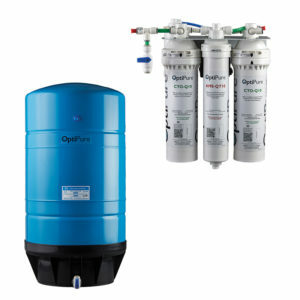 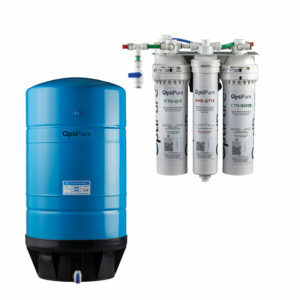 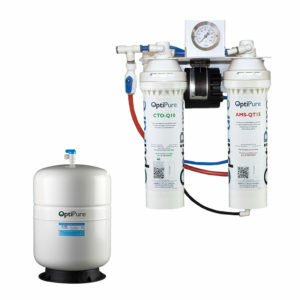 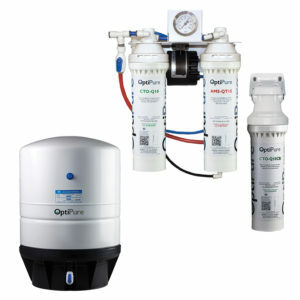 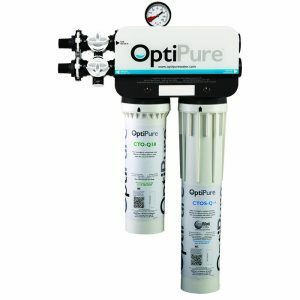 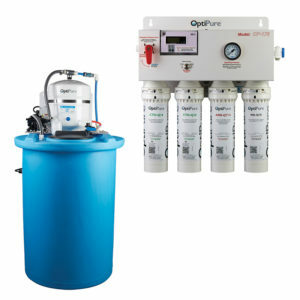 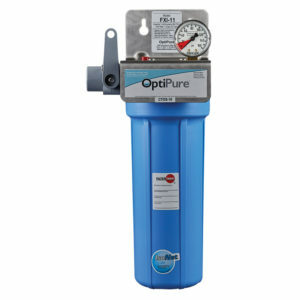 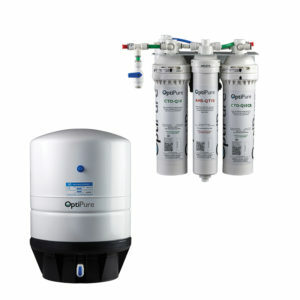 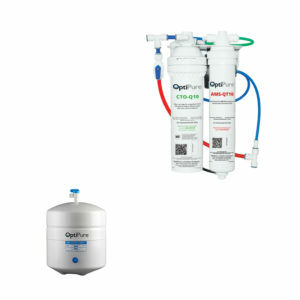 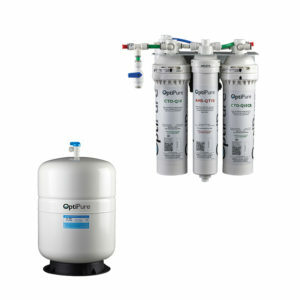 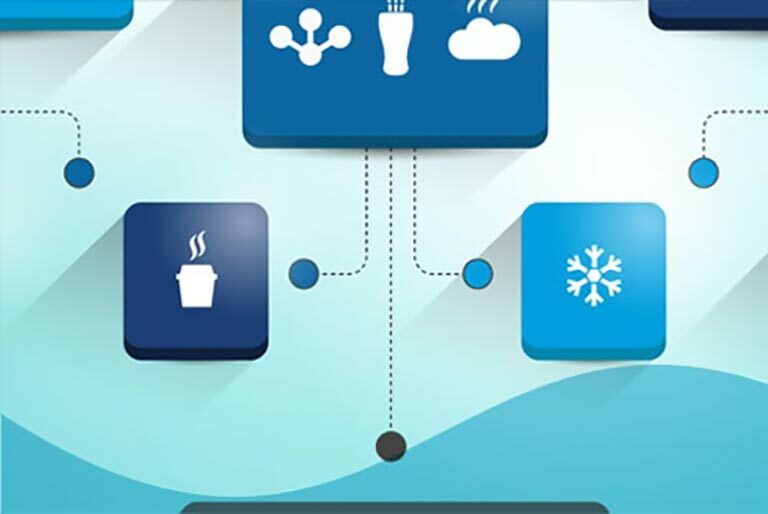 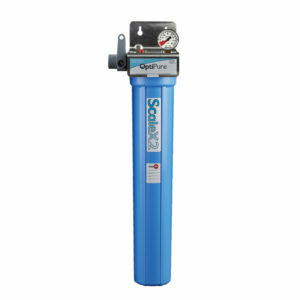 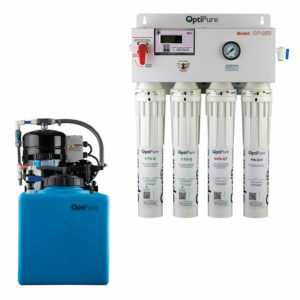 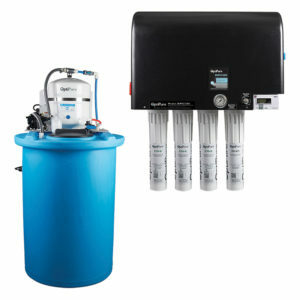 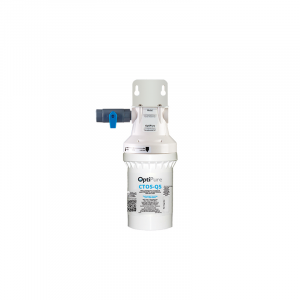 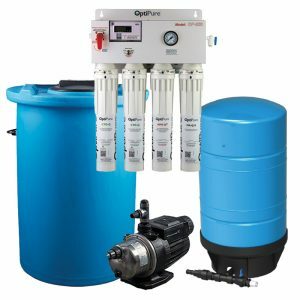 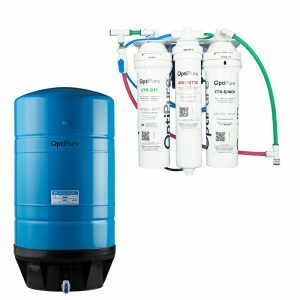 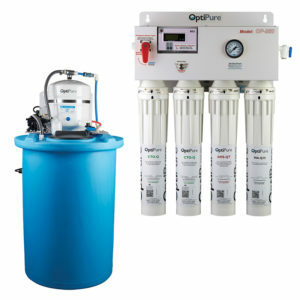 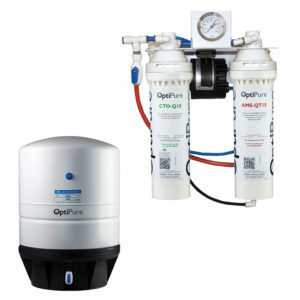 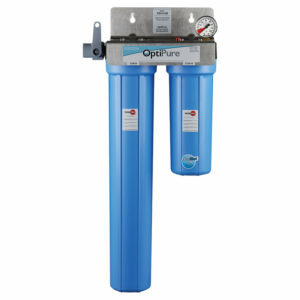 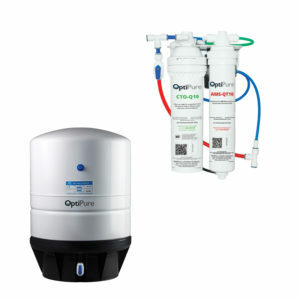 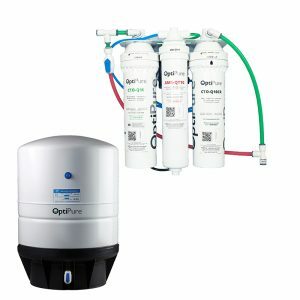 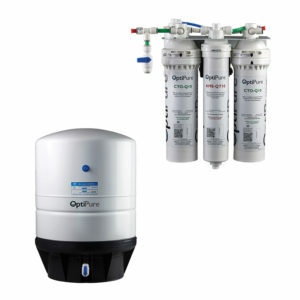 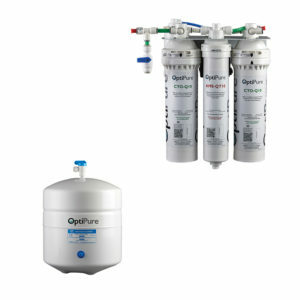 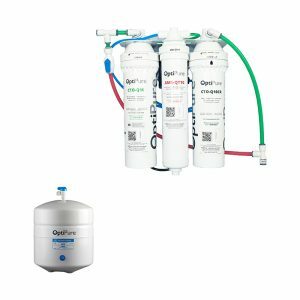 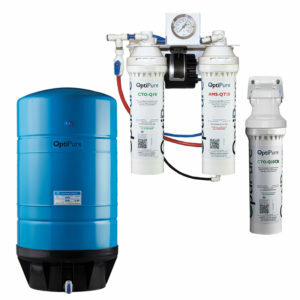 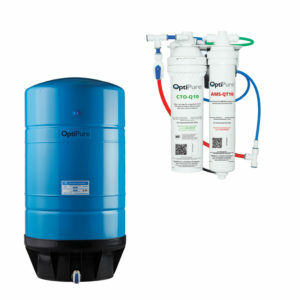 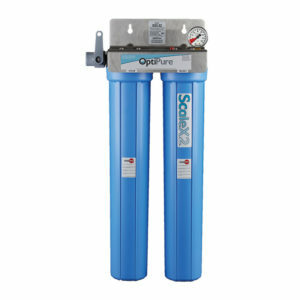 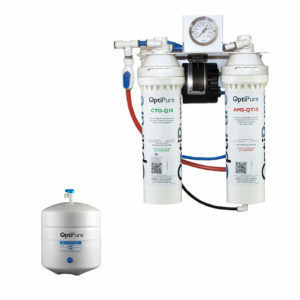 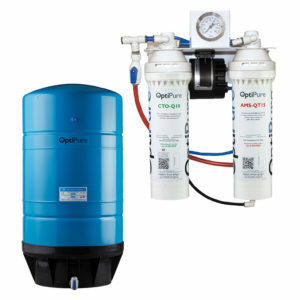 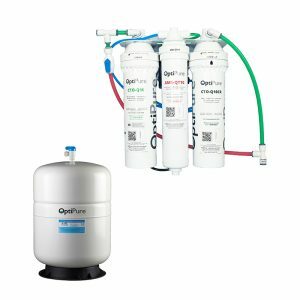 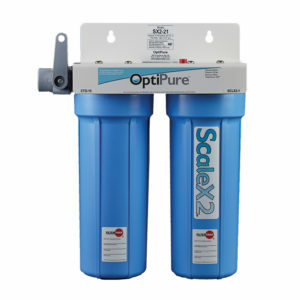 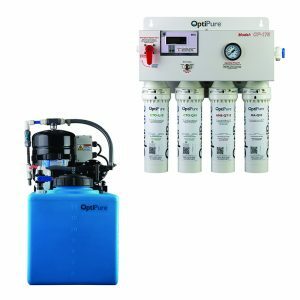 To help with OptiPure water treatment selection, OptiPure’s application specialists have put together an easy-to-use guide. 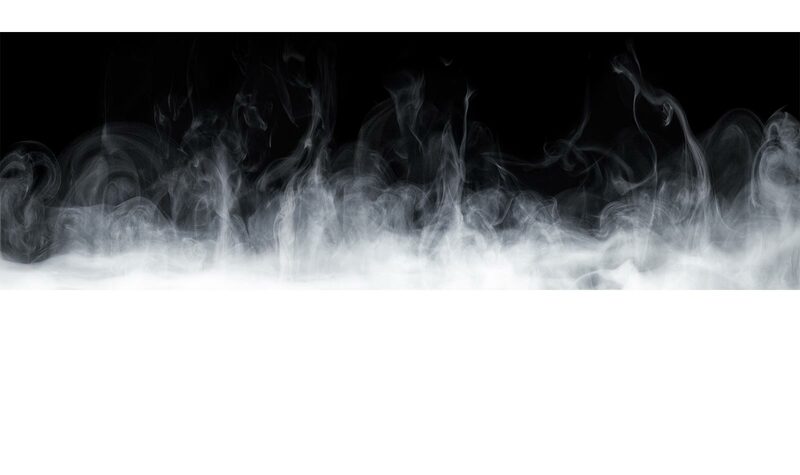 Click through the tabs at the bottom of this excel file to select manufacturers and suggestions. 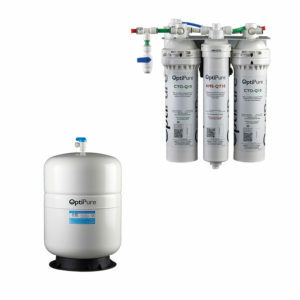 Click here to access OptiPure’s Oven Selection Guide. 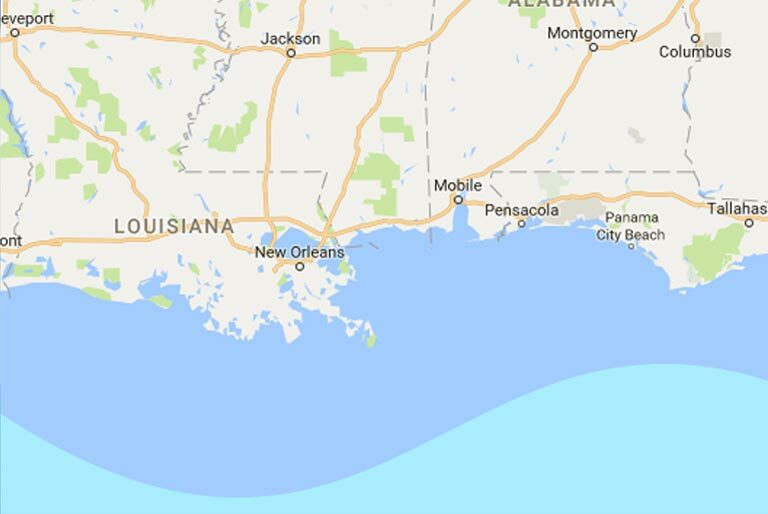 Please note that this is merely a suggestion guide. 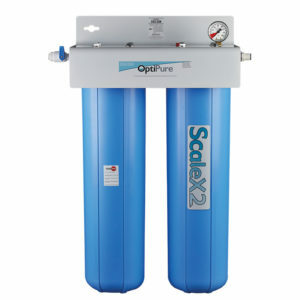 The water quality to oven or steam equipment is the responsibility of the oven equipment owner. 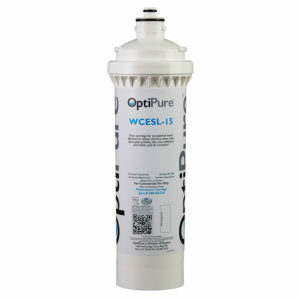 Again, be sure to check your oven or steam manufacturer’s water standards prior to purchasing water treatment. 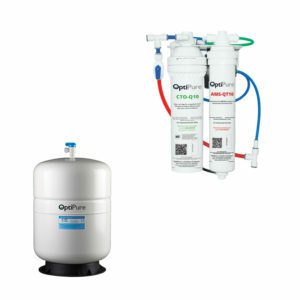 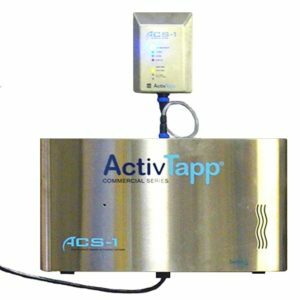 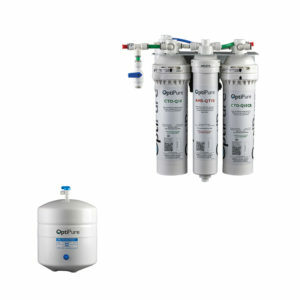 OptiPure’s water treatment options are designed to effectively manage most water-related problems with combi ovens, steamers, rack ovens, deck ovens and other commercial steam equipment. 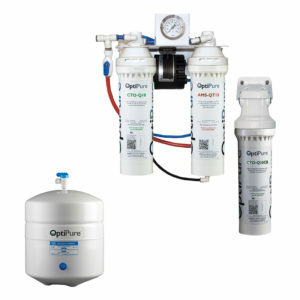 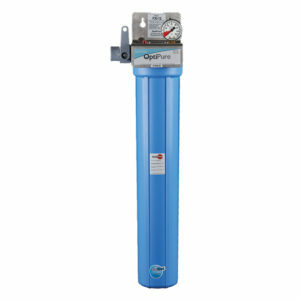 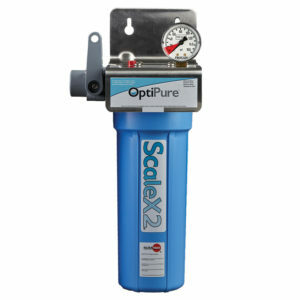 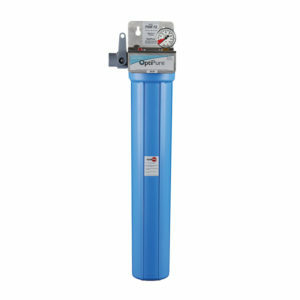 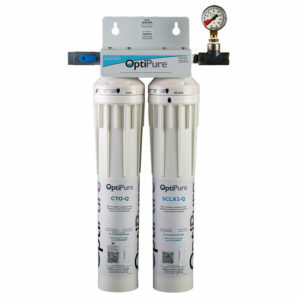 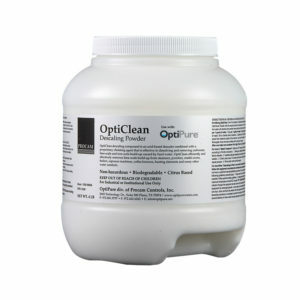 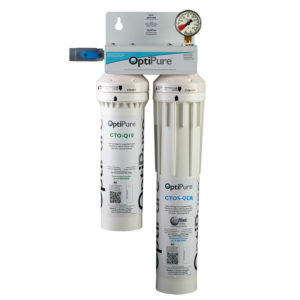 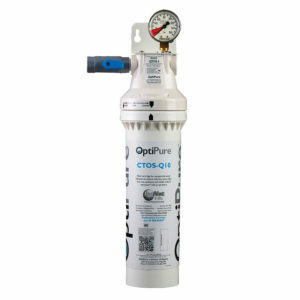 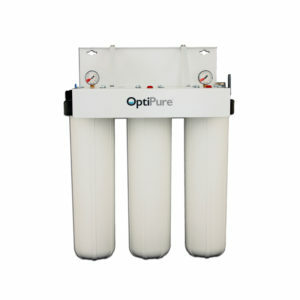 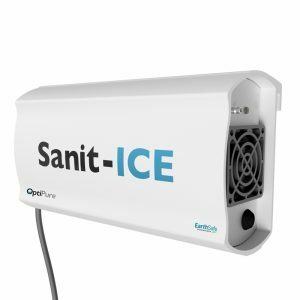 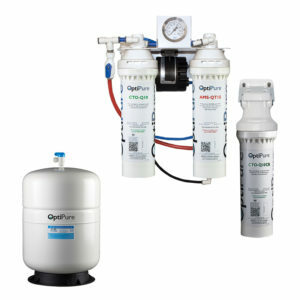 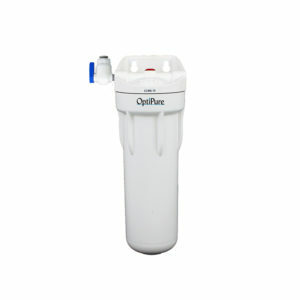 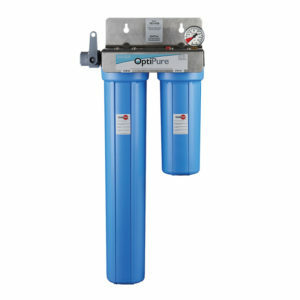 Contact your OptiPure distributor or dealer for more information!